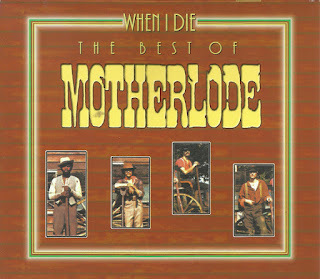 The roots of the original Motherlode can be traced back to some of Toronto's hottest club acts in the late '60s. Despite the rave reviews and loyal following, The Soul Searchers were spinning their wheels. Steve Kennedy (sax & harmonica) and William Smith (keyboards), who's resume also included some time with David Clayton Thomas's bands prior to BST, decided to go out on their own, and joined another hot commodity on Yonge Street, Grant Smith & The Power. But that band was mostly playing everyone else's material, and the majority of the 9-piece ensemble was growing restless, and parted ways in 1968. Kennedy and Smith, along with guitarist Ken Marco and drummer Wayne Stone, decided to go out on their own. They packed up their gear and their bongs, and moved to London to escape the pressures and rat race of living in Toronto. They began playing on the local circuit there while writing their own material, and barely scratching out a living, when they caught the attention of Mort Ross, president of Revolver Records. He signed them to a deal and the band spent the spring of '69 in the studios with producers Doug Riley (Dr Music) and Terry Brown, who would later be producer of Rush, among a million other credits. 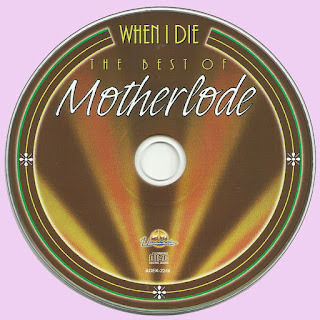 With US distribution through Neil Bogart's (KISS, Donna Summer) Buddha Records, the debut album, WHEN I DIE, was released that summer. But amid a considerable amount of hype, the title track eventually climbed in the top 10 in Canada and went gold, and pleasantly surprising, peaked at #18 Stateside. The follow-up single "Memories Of A Broken Promise" stalled at #25, but with a heavy tour schedule to back the product, record execs were happy, and paid for some recording time that fall. For some reason RPM Magazine, based out of Toronto coincidentally, decided to declare them Canada's first 'supergroup' ... perhaps a bit premature, as they split up only a couple of months later, in January 1970 with eveyone except Smith became Dr Music's revised backup band. But Mort Ross and Revolver Records owned the name 'Motherlode,' And since he hadn't yet recouped the vested financial investment he'd made in the group, Ross decided to produce and release a second album. TAPPED OUT was in the stores that spring, but only in the US, and unfortunately not many copies left those store shelves. Although following the same basic funk/soul rock to it, the record was generally perceived as disjointed, sounding incomplete. Because there was minimal material to work with, the songs had to be extended as much as possible, and only seven made the album. With the songs too long for radio play and station PDs not all that interested, it went nowhere. But ever the opitimist, Ross installed revolving doors in the dressing rooms and studio, and over the next year several incarnations of Motherlode came and went. He convinced Smith to come back on board for one version that played a few smaller dates together, and released a pair of singles, "Dear Old Daddy Bill" and "I'm So Glad You're You." Neither song lit up the charts, and since it was a makeshift marriage destined to fail anyway, everyone went their separate ways. Another version of the group centred around singer Breen LeBoeuf (ex of Chimo, Soutchote, Studebaker Hawk) and guitarist Gord Waszek (ex of Leigh Ashford), which released the single "All That's Necessary." With no money to back the project, that too didn't fare well. Interestingly, the b-side to that song was "The Chant," a reworking of "Hiro Smothek" from the second album. That version split up, and LeBoeuf retreated to mostly studio work over the years, as well as working on some French projects, then later joining Offenbach and then April Wine. Bassist Mike Levine (later of Triumph) was among the remnants when a third lineup was formed only months later, this time centering around singer Wayne St John (THP Orchestra, Domenic Troiano Band). 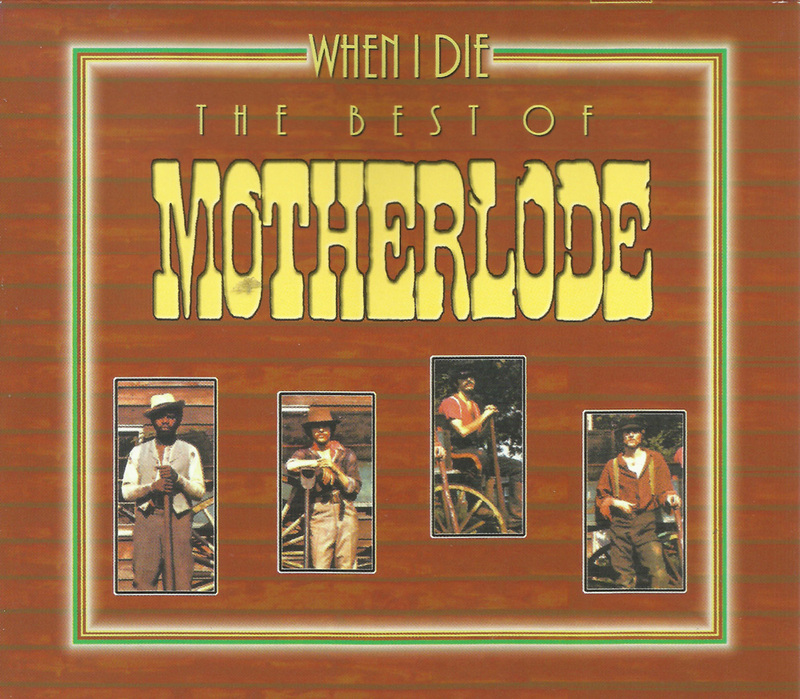 The final lineup to bear the name 'Motherlode' came in the spring of '71, the shortest lived version yet, which featured George Olliver on vocals. The original lineup reunited in '76 to record and tried to release the song "Happy People" under the Motherlode monikor. Mort Ross still owned the name, and therefore naturally vetoed the idea, and the song was released as a Kenny Marco solo project. The name stayed dead until a reunion was scheduled for Club Bluenote in Toronto in late 1989. This sparked a renewed interest in recording some new material, but those sessions have yet to be released. Hi Marios Ive been following your post for several years and love your effort. Ive been searching the archives of late and posting on those particular entries without realizing they go here to (recent comments). So If ive been cryptic my apologies. But I wanted to ask as I found one of my favorite bands "Stud"- if you could look for and post their other 2 albums "Live at the Conmmand" and "September". Also I highly recommend another of your posts for everybody Keith Cross & Peter Ross - Bored Civilians -1972. Thanks for all of your sharing. Super Marios ... very much appreciated.